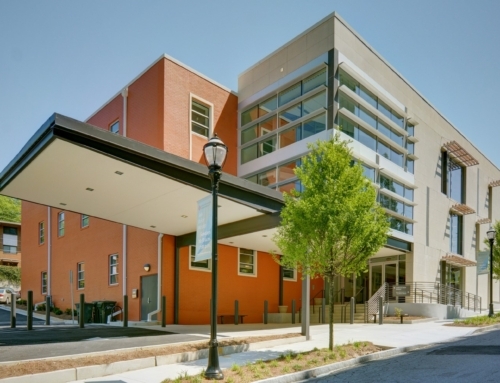 Westminster Presbyterian is an Atlanta based Church. 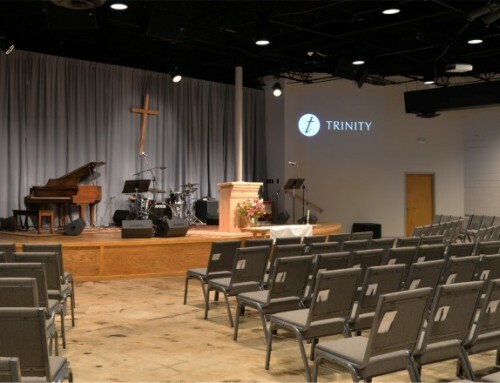 With a growing congregation, the Church approached TSW to help adapt their existing structure to new needs. 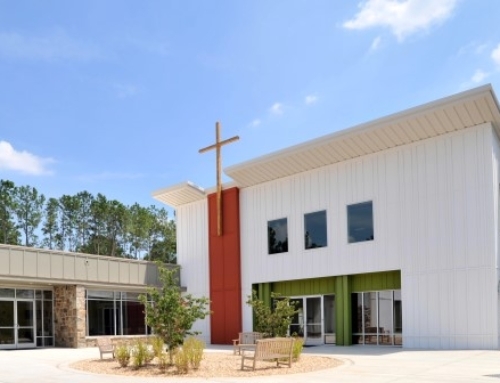 In 2016, the Church Elders asked that a new wing of the church be built to bring the congregation into an open space prior to moving into the Sanctuary for worship, space where people can socialize and catch up with events happening in the church. The addition was also to include newly renovated offices and add 6 additional classrooms with a youth/toddler daycare area. 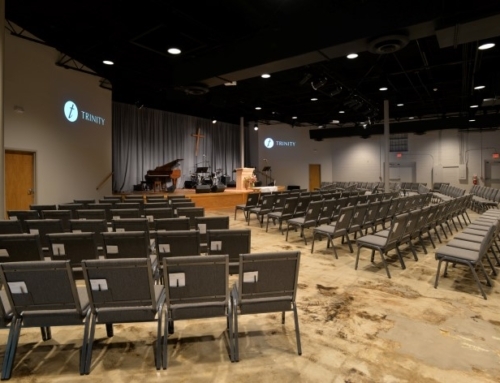 During the planning period for the expansion, the Church Elders also brought to attention the need to increase the current seating capacity of the Sanctuary itself. TSW planned for a balcony in the sanctuary that will provide an exceptional view to the pulpit for an additional 356 congregation members. Lastly, TSW was approached to help open up the Fellowship Hall of the south wing, space commonly used for Church meals and large gatherings. 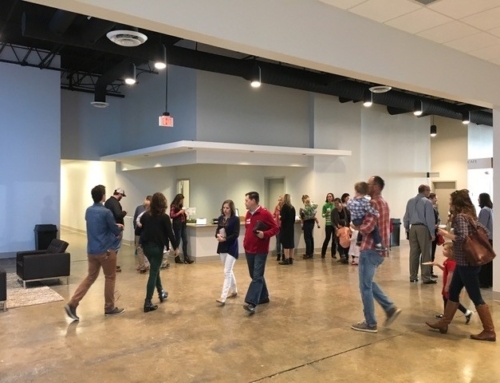 Opening and renovating the space allows a greater flow of movement and a more relaxing social space for the congregation. 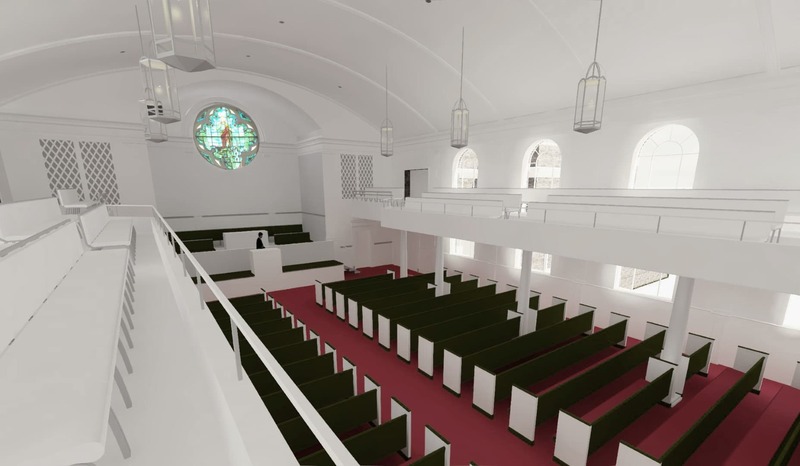 These improvements will facilitate the growth of Westminster Presbyterian while maintaining the solemnity and sacredness of the existing Church.